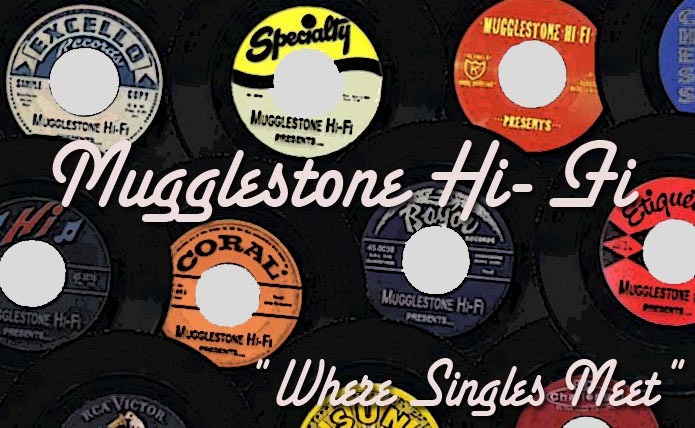 mugglestone hi fi: Mugglestone Hi-Fi WHAT'S UP, DOC? Mugglestone Hi-Fi WHAT'S UP, DOC? I was back home recently and raided my Novelty/Children's box. 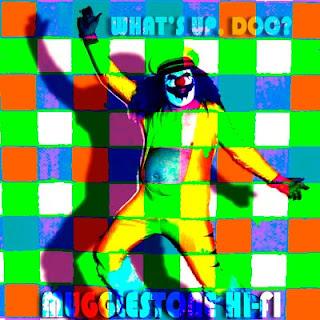 The resulting mix is def not for everyone's ears or tastebuds, but for you crazy fucked-up individuals::> here is a schizo mix of 50's thru 70's novelty classicks, children's anthems, dated mash-ups, moral sexist slapstick beatnik fitness studio madness. No wonder our parents are so fucked up!!! I have cut all of these into individual tracks for easy perusal and appropriation, though most are only short lil snippets. "Take the straight and narrow path, and if you start to slide, give a little whistle..."
very nice speedy! so nice to have you with us!